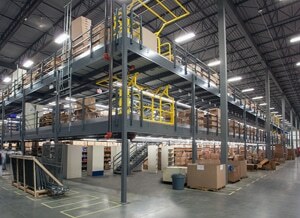 Offering records storage facilities in your self-storage center can dramatically increase your monthly revenues! 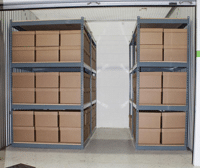 The key to profitable records self-storage services is providing your customers with an organized, efficient racking and shelving system that is easy for them to use and access. 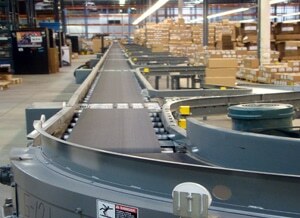 A well-designed records self-storage unit also allows you to store more, maximizing your profits. 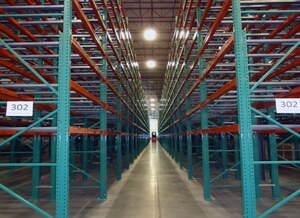 A leader in records storage, REB Storage Systems International can help you truly reap the benefits of offering records self-storage with our racking, shelving and systems. 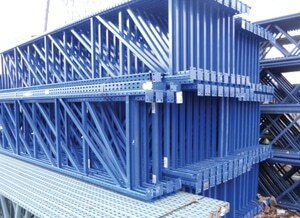 REB Storage Systems International offers modular self-storage units in many different sizes to suit the needs of every space. These freestanding units are easy to assemble and require no nuts and bolts. 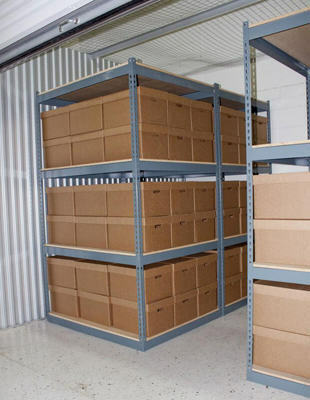 Our code compliant modular units immediately expand your records storage space and help to keep records organized. In addition to our new units, we also have a selection of well-made, gently used self-storage records units available for purchase. We ship our modular units promptly, so that you’ll quickly be able to incorporate organized, efficient records storage into your self-storage services. 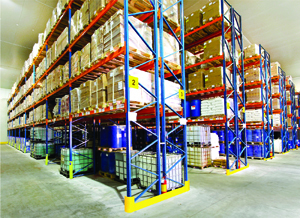 If the needs of your space demand a specialty solution for self-storage racking, shelving and systems, REB Storage Systems International can create a custom design just for your business. We can also provide you with basic CAD drawings to help you position our modular units in the ideal configuration to suit your space. 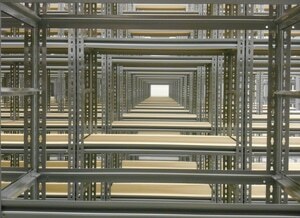 With more than 50 years of experience in records storage racking and shelving design and installation, our team is uniquely able to recommend the best solutions. Our services also include rack repair, so that you can buy with peace of mind, knowing that we’ll be there to assist you if your self-storage racking and shelving ever needs maintenance. 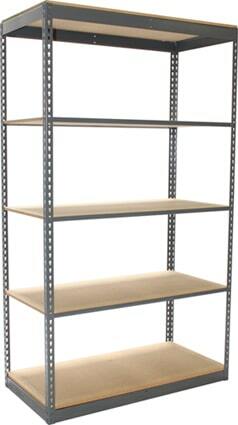 …with our record storage designs, shelving & equipment. 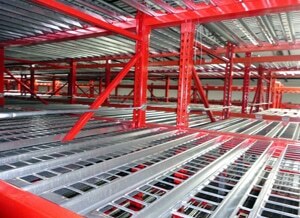 DO YOU NEED A RACKING OR SHELVING SYSTEM FOR SELF STORAGE? 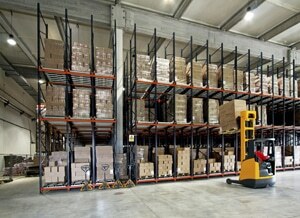 If you need a complete rack system designed for self storage, we can help. We've been working with the self storage industry for more than 50 years.